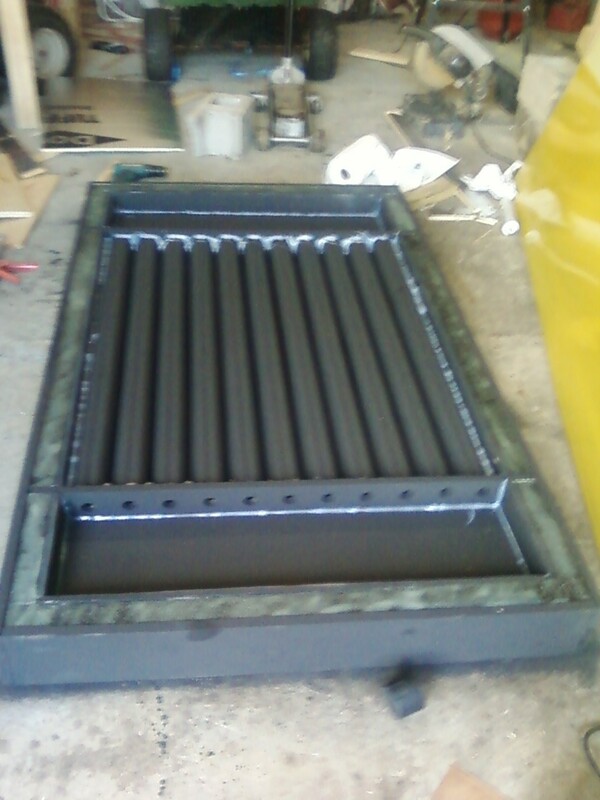 Build a Solar Air Heating array to accommodate your heat output requirements. Choose from 24, 36, and 48 inch lenghts. Left side and right side thru the wall Model 1536. Sold in pairs. Order in between modules in pairs 2,4,6,8...etc. 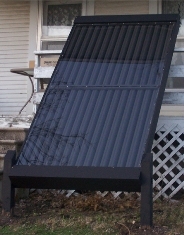 The Model 1500 "High Heat" Series Solar Air Heater is a Module Array Assembly for Commercial and Residential application. 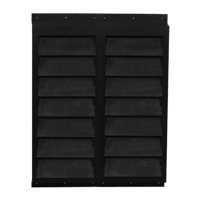 High Heat output with Patented "Step-Wise Heating Technology".